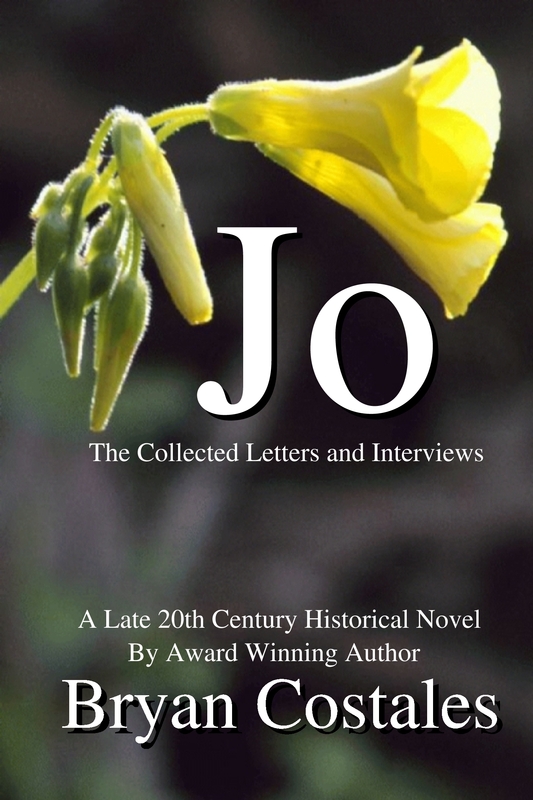 Fool Church Publishing is pleased to announce the first printing of "Jo" a late 20th Century historical novel by Bryan Costales in softcover format on lulu.com. It can be purchased directly from Lulu for $11.24 and gives the highest royalty to the author. It can be purchased for $14.98 from other retailers (such as Amazon and Barns And Noble) but gives the author the lowest royalty return. At the same time the book was also published on Smashwords in multiple ebook formats, and on Kindle Direct Publishing for Amazon. Please contact us if you want a free copy to review.